​Ugly Duckling Wines is a small boutique vineyard and cellar door located in the heart of the Swan Valley. We pride ourselves in offering premium wines, all hand-picked and locally crafted, coupled with old fashioned personal touch. 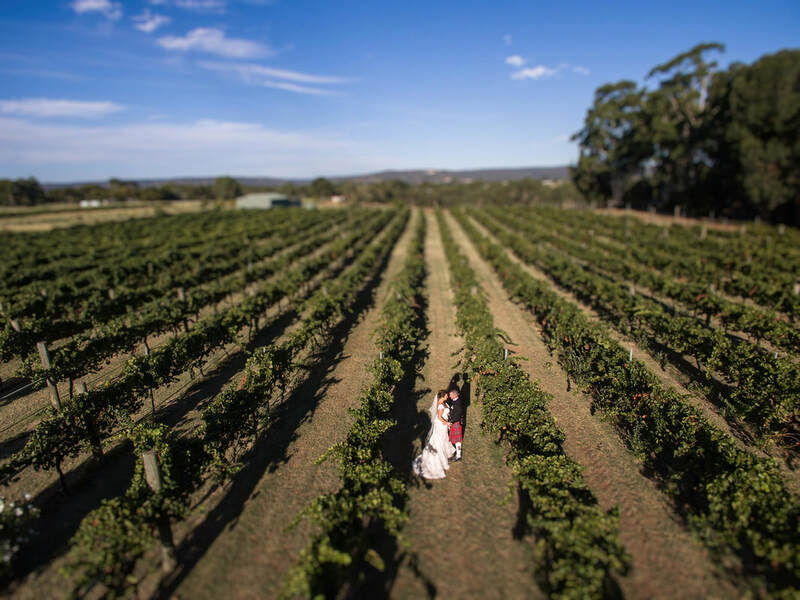 At Ugly Duckling Wines we realise how important your wedding day is. We also realise how expensive it can be! 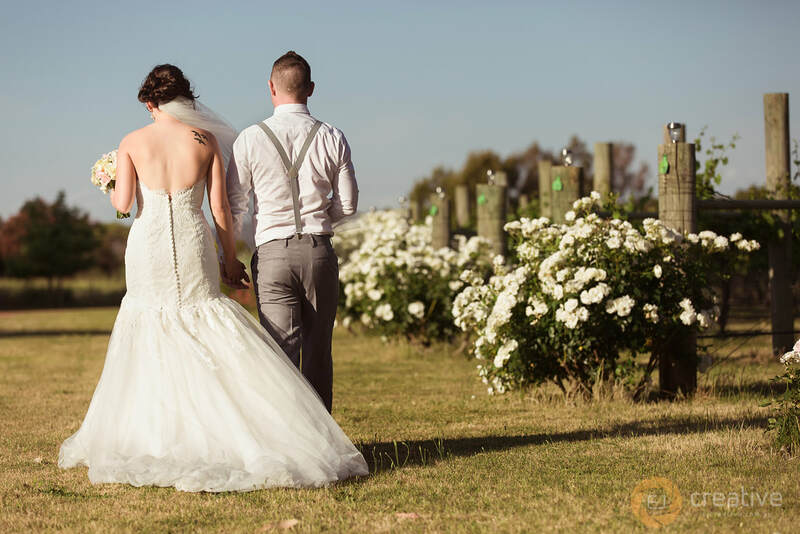 So to help you, we just provide our premium wines, alongside a warm, rustic venue with stunning views. 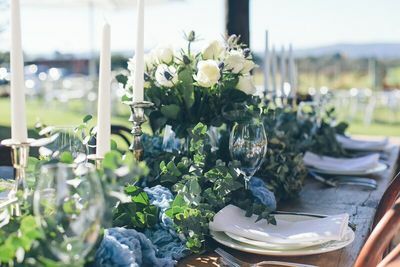 From here you are most welcome to choose your own stylist, florist, caterer – whatever takes your fancy and whatever suits your budget. We do also have our preferred suppliers who we know will help make your day magical. We want your day to be exceptionally special and individual, with your own personal touch. Indulge in the luxury of choosing the wedding you want without paying the earth at Ugly Duckling Wines.